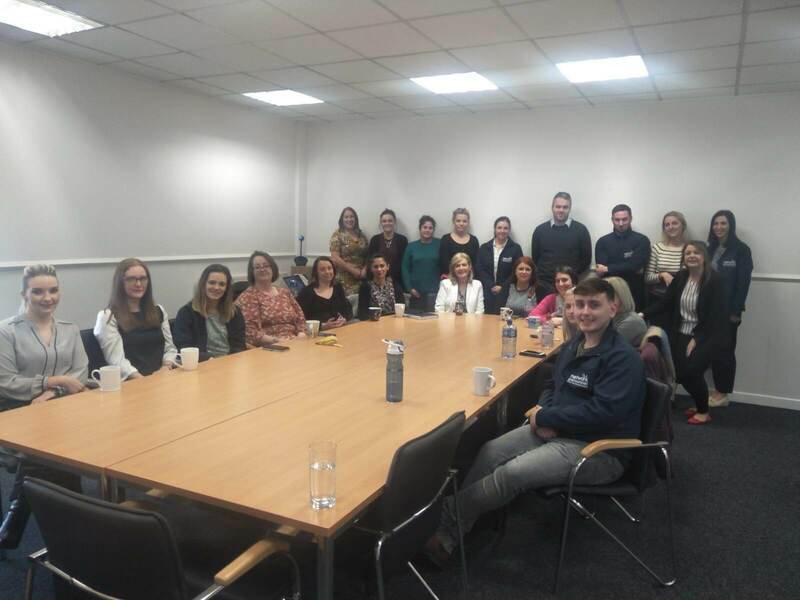 To compliment the range of health and wellbeing support we offer our employees we are delighted to have implemented an Employee Assistance Programme (EAP). EAP is a confidential counselling service which provides independent counselling and support to help employees deal with a variety of issues such as: emotional/personal difficulties; marital/family issues; financial difficulties; work/career issues such as work stress or work relationships. This service is offered free of charge to employees and is delivered by Inspire Workplaces.